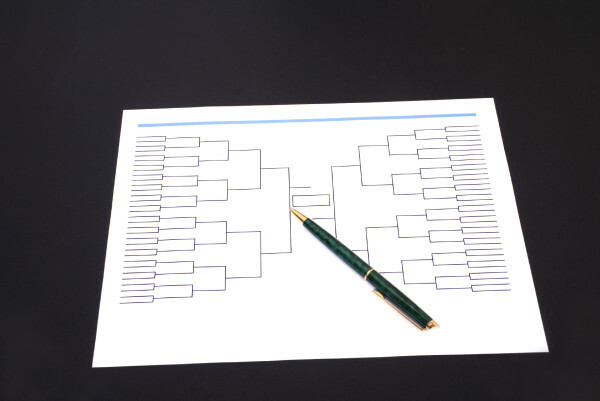 The only thing more incredible about the NCAA show may be the state of many brackets. Notre Dame upset Wichita State. UCLA upset the SMU Mustangs. North Carolina upset Louisville, favored by three. Nights after No. 1 Villanova picked the wrong time to put in its worst shooting performance of the year, North Carolina upset with a 71-68 win. Then in an upset bid against Wisconsin, it all fell apart for North Carolina, sending them home. While my Iowa Hawkeyes lost to Gonzaga, I’m looking for Duke to pull out a 2015 win. They face Utah tonight in Houston. While an upset isn’t likely over Duke (a five point favorite), we still have to consider these two teams are evenly matched here. It should be a great game. Utah has a good team that can create all kinds of issues for Duke tonight.